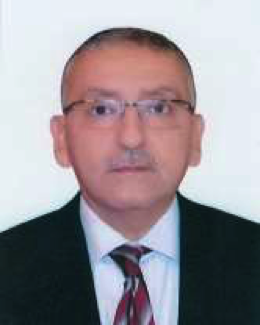 Ambassador Yasser Reda is Egypt’s ambassador to the United States of America. He is a senior career diplomat that has served, twice, as the Assistant minister of Foreign Affairs and chief of the Minister’s Cabinet, from October 2013 to August 2015, and from June 2006 to August 2008. Ambassador Reda was Egypt’s Ambassador to Israel from September 2008 to August 2012, and deputy chief-of-mission in Egypt’s embassy in Berlin, Germany. He has also served, during his 33-year career in the Egyptian diplomatic service, in Egypt’s embassies in Italy, Iraq, Cyprus and China. Born in 1958, Ambassador Reda received a B.A. in Commerce from Cairo University, and speaks Arabic, English and French. He is married.